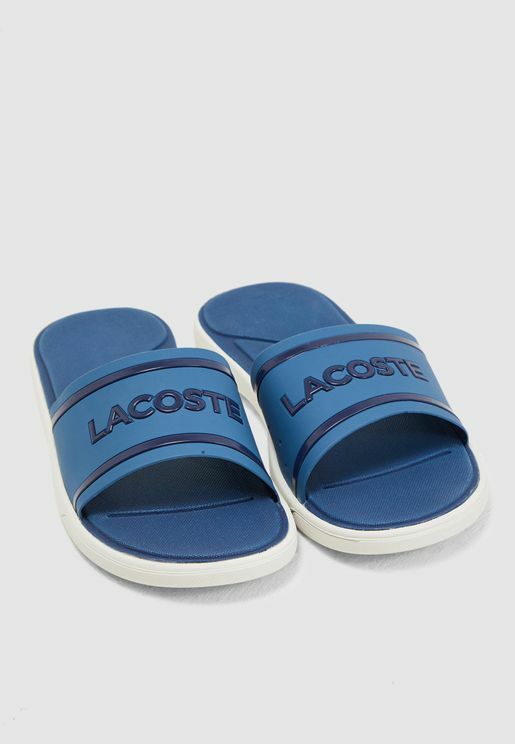 Lacoste footwear items including mens shoes, Womens Shoes and kids shoes , bags, perfumes and t-shirts from the comfort of their homes. 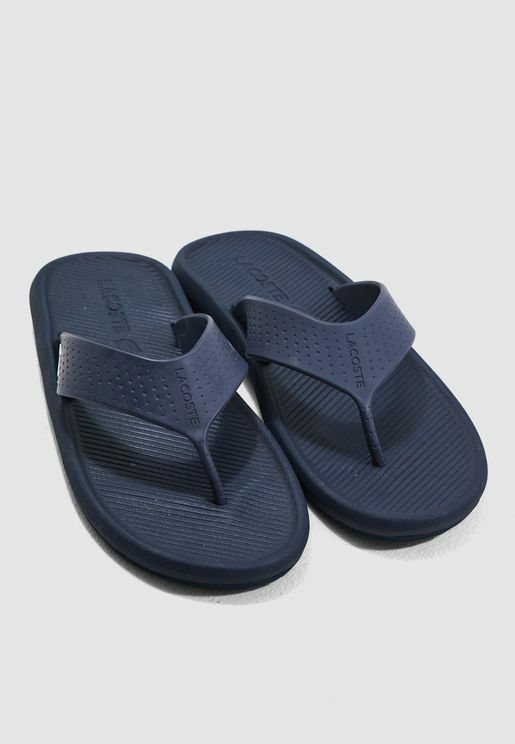 So if you are looking for those Calliere, Seefeld, Haneda, Marcel, Mhute, Alban, Avant or any other of your favorite Lacoste product then Namshi is your one stop destination for all your fashion needs. 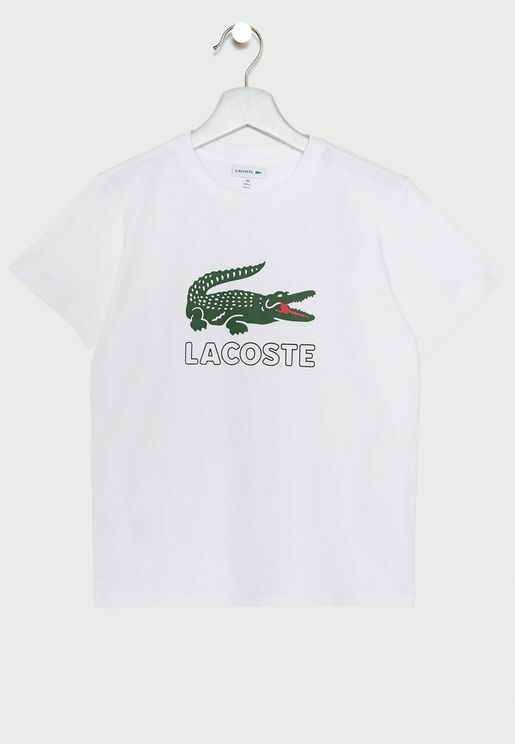 The green crocodile logo and short sleeved cotton pique polo shirts have made Lacoste a worldwide staple today. 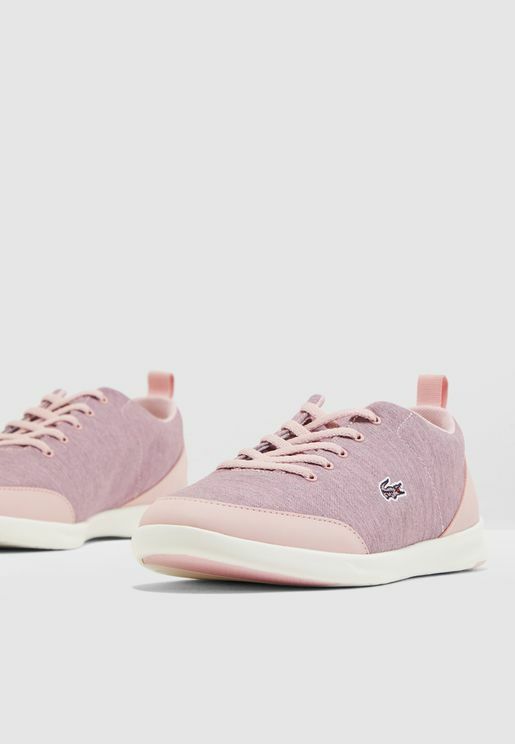 The French apparel company was founded in 1933 by famous tennis player, Rene Lacoste, who designed the popular polo shirts as a light, breathable alternative to the stifling blazer uniform worn by all tennis players at the time. 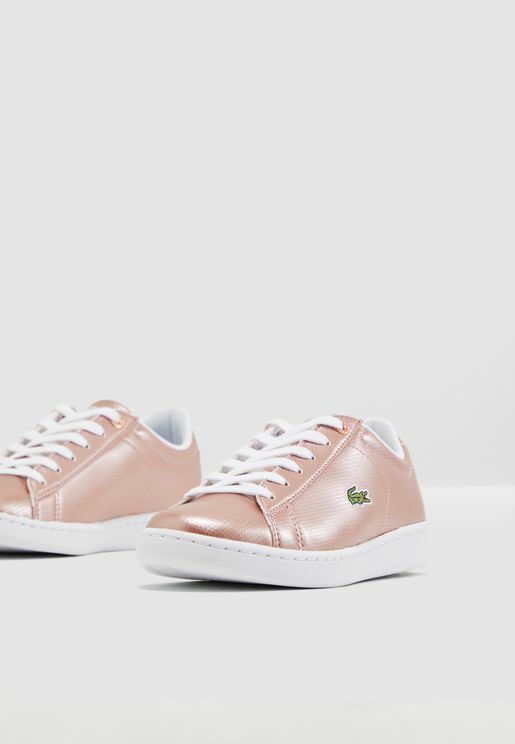 He himself sported polo shirts with an embroidered crocodile to several of his games before deciding to mass produce his design. In 1951, the company drifted away from its original white tennis shirts production and introduced an array of colored shirts. 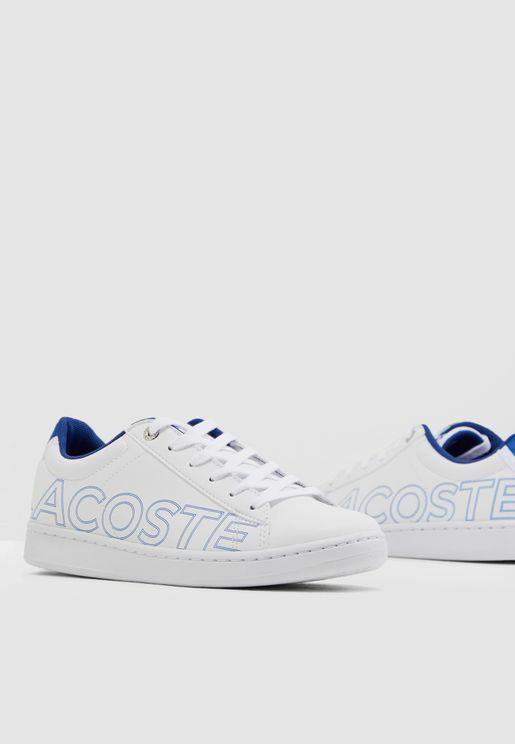 Lacoste shirts were first exported to the United States in 1952, as "the status symbol of the competent sportsman, quickly becoming a high-end brand. 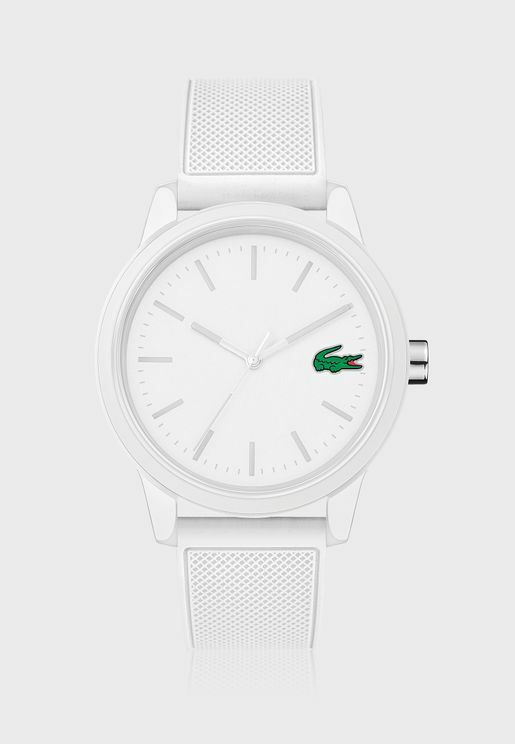 Lacoste shirts also earned an upscale preppy wardrobereputation, becoming a popular choice for non-sports clothing as well. 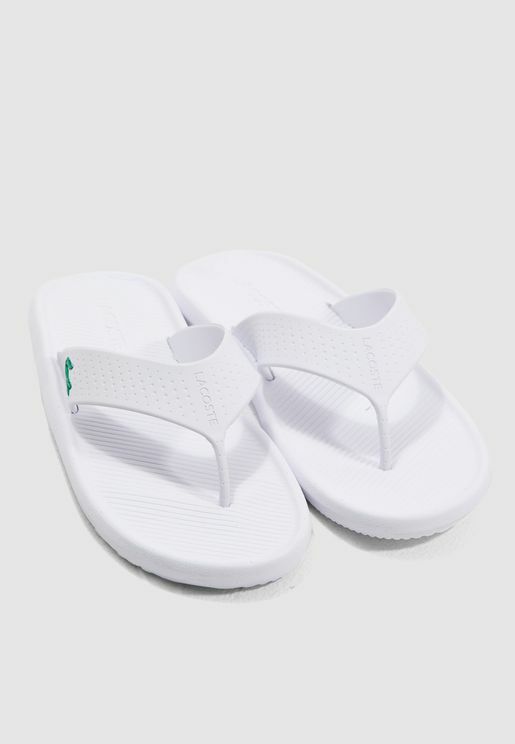 The brand continues to associate itself with famous tennis and golf players who have been seen sporting Lacoste shirts and shoes in tournaments increasing Lacoste visibility. 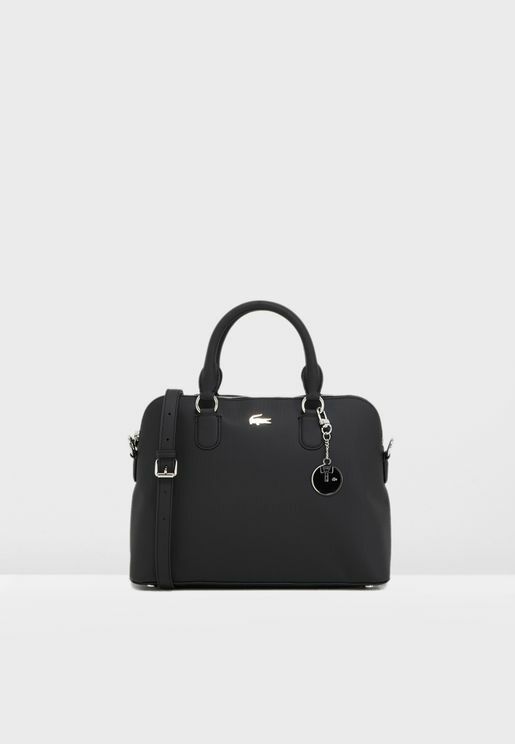 At present, Lacoste is one of the most popular brands in the world with its signature polo shirts and shoes in over 40 colors and extended product lines which now include high-end footwear, perfume, leather goods, watches, and eyewear.